XMLStarlet is a command line tool with many functions for handling XML files, but the most interesting function discussed here is the reformatting of XML files, making them better "human readable". today's software development is unimaginable without XML files. 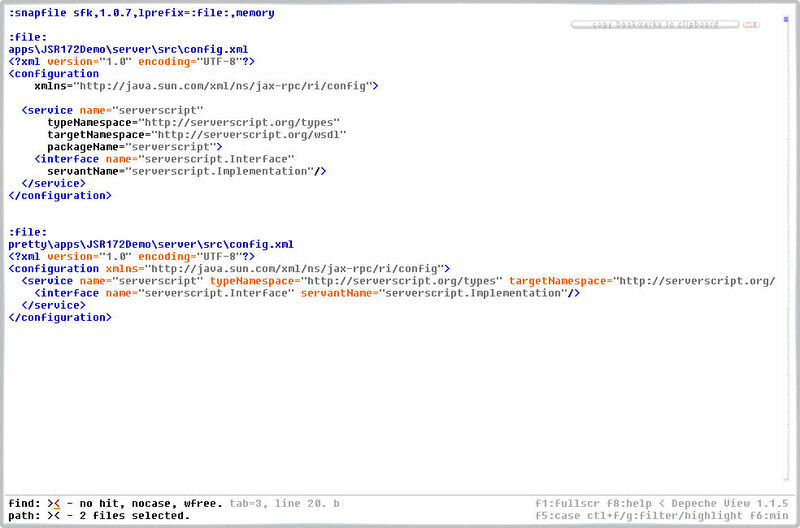 configuration data, request content, documentation - everything is packed into XML today, but often these files are not easy to read and nearly impossible to edit with a normal, straight text editor (the only way in which I edit xml's), simply because some generator bot didn't really care about the end user, or developer, who has to cope with it. copy the xml.exe somewhere into your PATH, or onto usb stick. and get a well-formatted myoutput.xml. 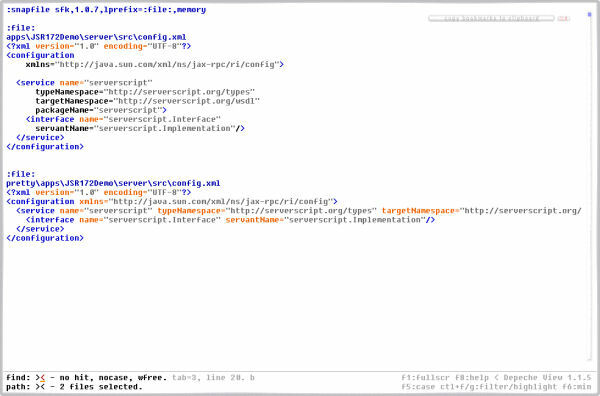 in this example, the reformatted contents are written into output files under a directory "pretty".